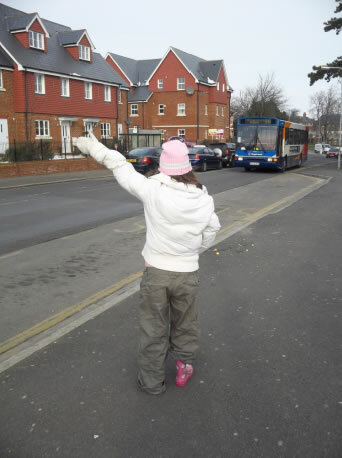 Travel Training involves students learning how to use public transport within the local community, mainly on buses, sometimes walking, and occasionally on trains. 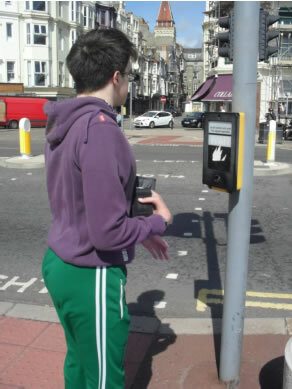 Students also learn road safety and how to keep themselves safe, for example 'stranger danger' and how to use a mobile phone. 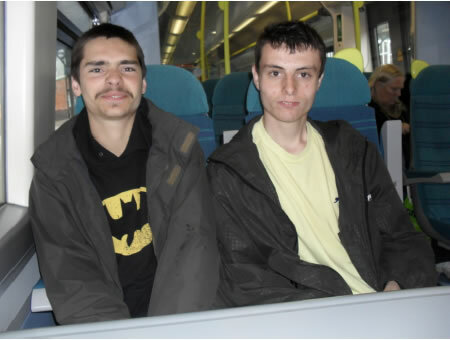 Most students use Travel Training to enable them to independently get home from college or to give them the chance to get out and about with friends. Travel Training always encourages independence but also boosts confidence, provides choices and opportunities and is fun.